The quality of the calves on offer was very good and prices for Herefords were well ahead of other breeds on offer. 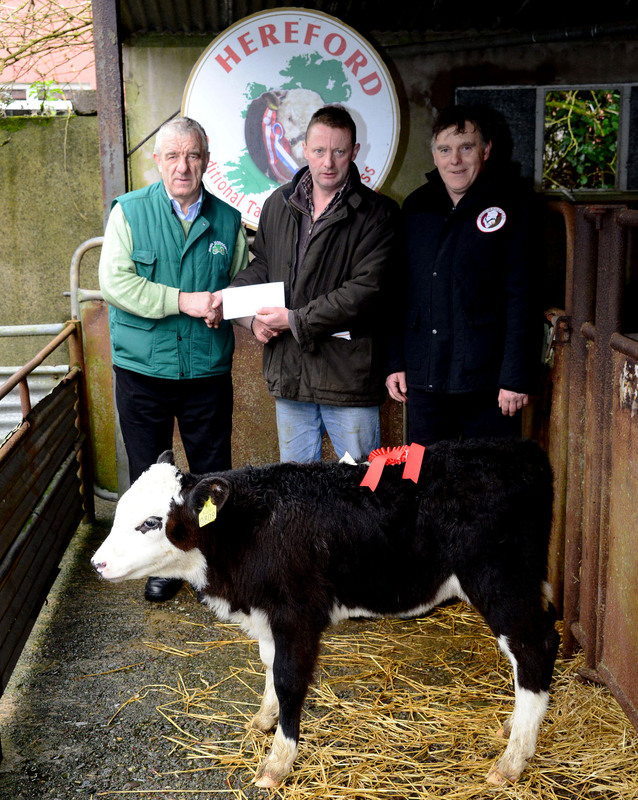 The prizewinning Bull calf was presented to Mr. Paddy Fitton of Waterfall, Co.Cork and sold for €395. 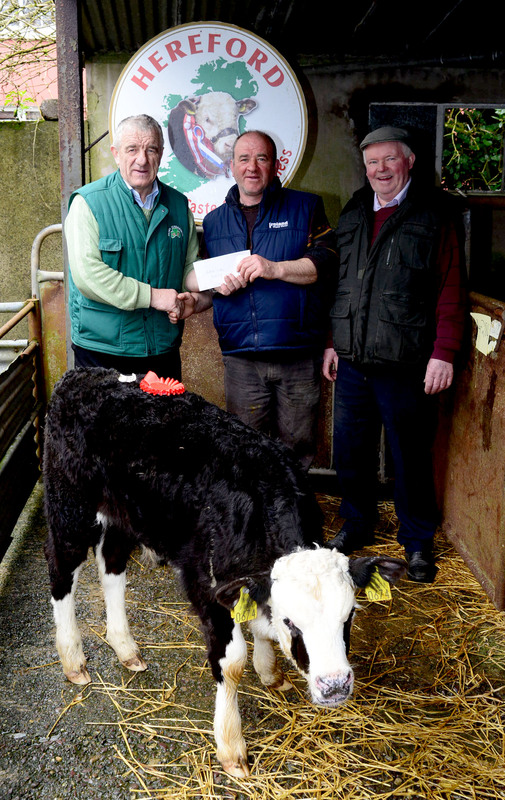 The prizewinning Heifer Calf was bred by Mr. William Collins, Reavouler, Drinagh and sold for€325. Previous PostHereford Bulls Sell to a Top Price of €3,550 at BandonNext PostFancy a chance to win Paul Flynn’s ‘Family Food’ cook book?